If you ever indulged yourself in a marinated lamb taco from South Philly Barbacoa, then you are aware of Chef Cristina Martinez. She will be featured in the upcoming season of the Netflix documentary series, Chef’s Table. Martinez will be the first Philadelphia chef to be featured on the award-winning series, whose newest season premeires on September 28. Not only is Martinez and her husband, Ben Miller, known for their succulent and mouth-watering tacos, she has also made her mark as a vocal immigration activist. Martinez, an undocumented immigrant herself, has been fighting for undocumented workers’ rights in the culinary industry for years. Philadelphia has also been vocal in its involvement with immigration rights. Most recently, it was announced that the city would end its data-sharing contract with Immigration and Customs Enforcement or ICE. Starting this Friday, September 14, the Parkway Central Library will be launching Welcoming Week, an initiative to encourage relationships between immigrants, refugees, and US citizens. 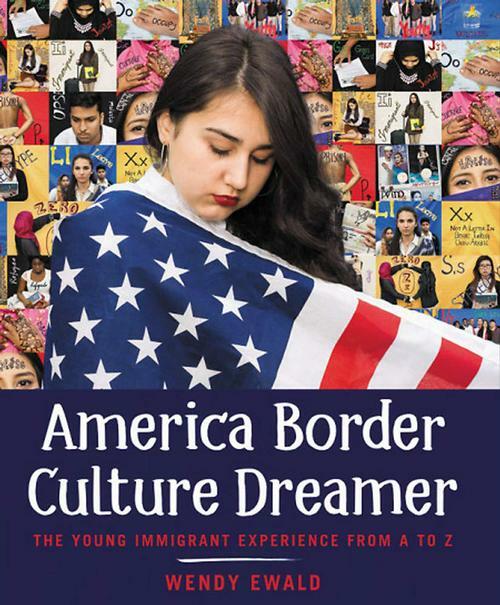 Parkway Central will present an interactive book launch of America Border Culture Dreamer: The Young Immigrant Experience from A to Z. 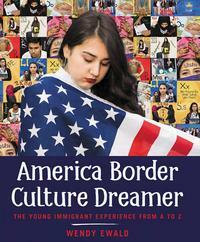 This book touches on marginalized voices that ought to be amplified; something Martinez has been fighting for her whole life. Mayor Kenny and author Wendy Ewald will be in attendance, in addition to a create-your-own art activity about inclusivity. Why not come and support an initiative that propels Philadelphia’s stance on immigration and inclusivity. No wonder Martinez made Philadelphia her home and has continued to fight for her fellow undocumented workers who make up five percent of the civilian workforce according to the Pew Research Center. Colleagues in the community are also showing their love and support for Martinez and Miller as well, with a watch party being hosted by Old City’s Han Dynasty on October 2 at 8:30 p.m. It doesn’t matter what her citizenship status is, Martinez is a true Philadelphian hero and the city owes her their deepest gratitude. Want a taste of Martinez’s cooking in your own kitchen? 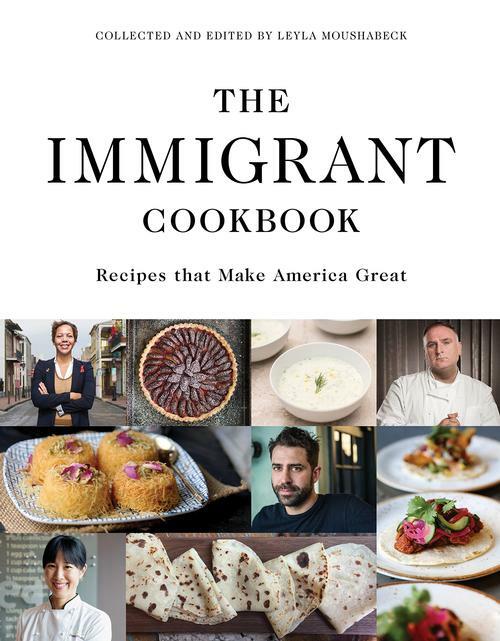 Check out her family’s recipe for ribs with purslane available in The Immigrant Cookbook: Recipes That Make America Great. 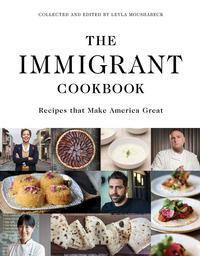 This cookbook focuses on recipes from first and second generation immigrant chefs from six different continents! 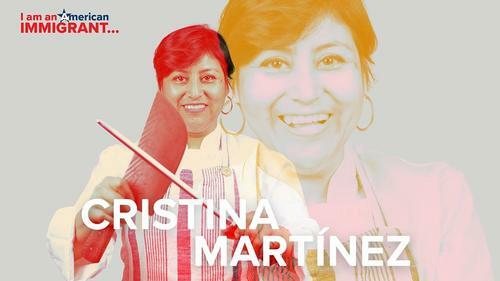 Chef Cristina Martinez. Photo courtesy of AL DÍA News Media.